My family had dogs and cats growing up in Southern Indiana. Thus, my four brothers and I (no sisters) grew up liking pets and have enjoyed dogs and/or cats in adulthood. When one of my brothers recently moved from Indianapolis to a small farmhouse outside of Madison, Indiana, I knew the place would be perfect for a dog to run and play and otherwise enjoy life. As I every few weeks go down there to visit him and his house is currently sans pets, I gave thought to surprising him with a dog on my next visit. When I heard that Indianapolis Animal Care and Control (sometimes known as the City Pound) was running a $14 special on adopting pets until February 14th, Valentine's Day, I excitedly drove to the Southside facility to check out the dogs available for adoption. I arrived at about 4:45 (the place closes at 6:00). I was greeted almost immediately and checked in. The lady at the desk asked for my photo ID. I showed her my driver's license and she took down my name. She told me to have a seat as an "adoption counselor" would be with me shortly. As I sat a few feet from the desk, a few people came in to check on lost dogs and those which had been impounded. About 5:00, three men came in to adopt a dog. After checking in, they were immediately led into the back to check out the available dogs. I was a bit offended by their being allowed to cut ahead of me, but I thought it was an aberration and decided not to make a fuss. I continued to sit and wait. The clock showed 5:05...5:10...5:15...5:20. A man came in for a lost basset hound He was immediately helped and soon was in the process of reuniting with his dog. Meanwhile another man had been standing waiting feet from the desk as long as I had. He simply wanted to go to the back to see whether they'd picked up his dog. 5:25...5:30. The patience of the man who was there to check if the facility had his dog was running out. He was desperate to check on his dog as he had to get home and was overdue for insulin shot. About this time I overheard that adoptions would not be processed as the clock had now turned to 5:30. The "adoption counselor" who had finally emerged from the back (to help someone else of course) nodded that it was too late to adopt. I left at 5:33, absolutely disgusted by my experience attempting to adopt a pet from Indianapolis Animal Care and Control. The entire time I was at the facility, I sat within 10 feet of the front desk, in clear view of the people working the counter. Outside of my checking in, no one attempted to help me or even acknowledged that I was sitting there waiting and waiting and waiting. The promised "adoption counselor" certainly never came out to talk to me. And, of course, I never got to actually see a dog. 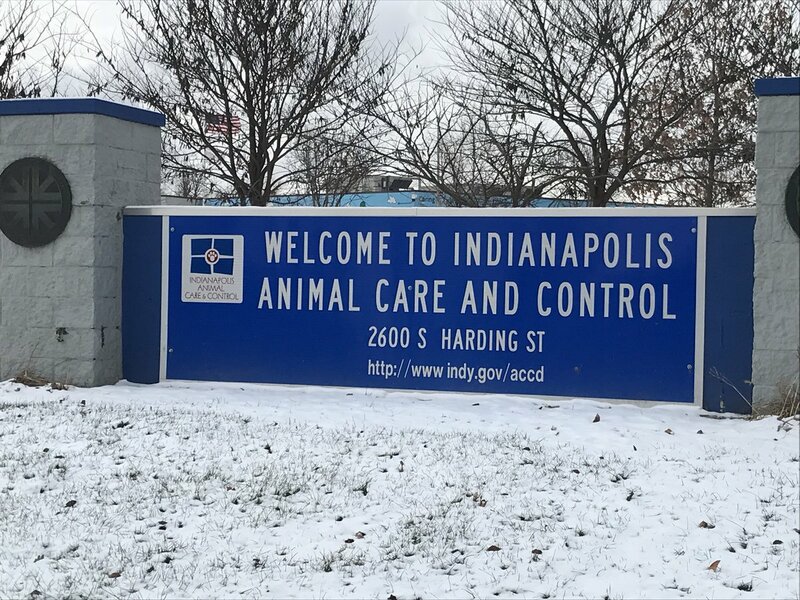 The Indianapolis Animal Care and Control facility seems to have no procedures whatsoever for how it goes about serving people who come to the shelter. There seems to be no effort to track names or to take people in the order that they come in for assistance. 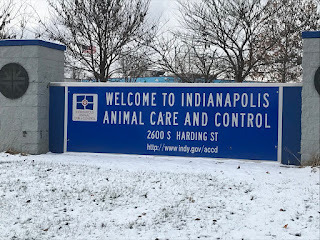 When I researched adoptions online, I read numerous complaints that Indianapolis Animal Care and Control does not bother to answer its phone. I had called earlier and too found it difficult to get someone to talk with. Another issue is that the phone menu is extremely long and you cannot bypass it by hitting "0" as you can with most voice menus. In fact, hitting "0" takes you back to the very beginning of the lengthy voice menu. After all the controversy with Indianapolis Animal Care and Control, I had expected that it is now better run. Perhaps. But when it comes to the experience of adopting animals, my experience is that Indianapolis Animal Care and Control is failing the public big time. I don't care to ever go back.